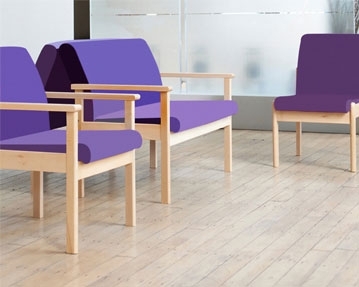 At Furniture At Work, we offer an fantastic range of fabric sofas. Each product in our collection has been covered in soft, high quality material, providing you with a stylish yet comfortable place to sit. Whether you’re kitting out your reception area or breakout room, you’ll be able to find the perfect sofa when you shop with us. From our modern and contemporary Acora models, to our elegant Lima styles, to our sophisticated Plato designs, you’ll find a whole host of stunning sofas in our range. 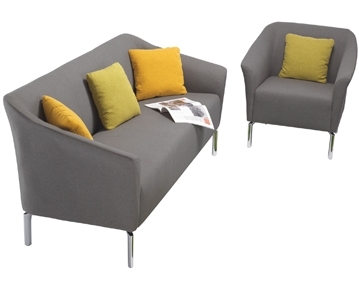 You can take your pick from two, three and four seater sofas, as well as armchair style designs. 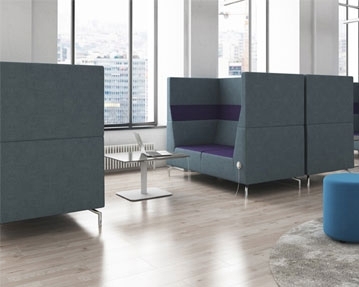 We also stock meeting pod sofas. 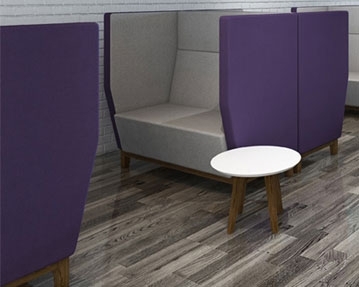 Our breakout and reception sofas in fabric are available in a wide variety of colours. 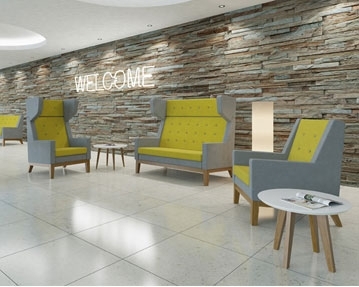 If you’re after something professional yet stylish, you could go for a design in dark grey, navy blue or black, or if you’re keen to add some personality to your spaces, why not pick a bright hue like lime green, zesty orange or vibrant pink? All of our sofas have been upholstered using high quality fabric. Each one also features a strong frame and sturdy legs so you can trust your sofa will continue to look its best year after year. 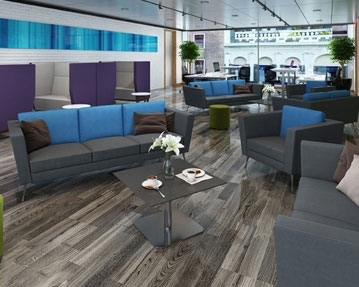 Be sure to check out our leather reception sofas and our full range of reception furniture.